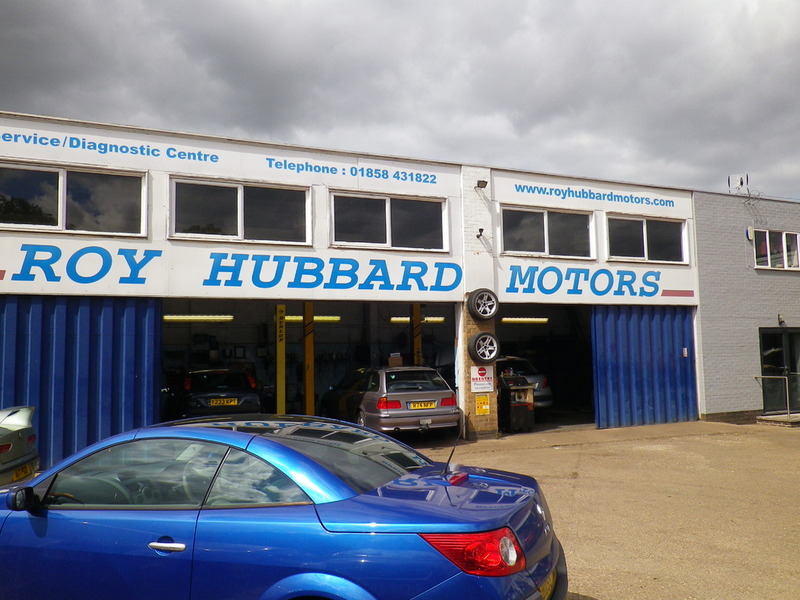 For vehicle diagnostics in Market Harborough, why not call Roy Hubbard Motors today? 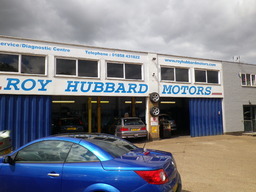 Our garage has been established since 1980 and for the past twenty four years, we have worked on all types of cars. 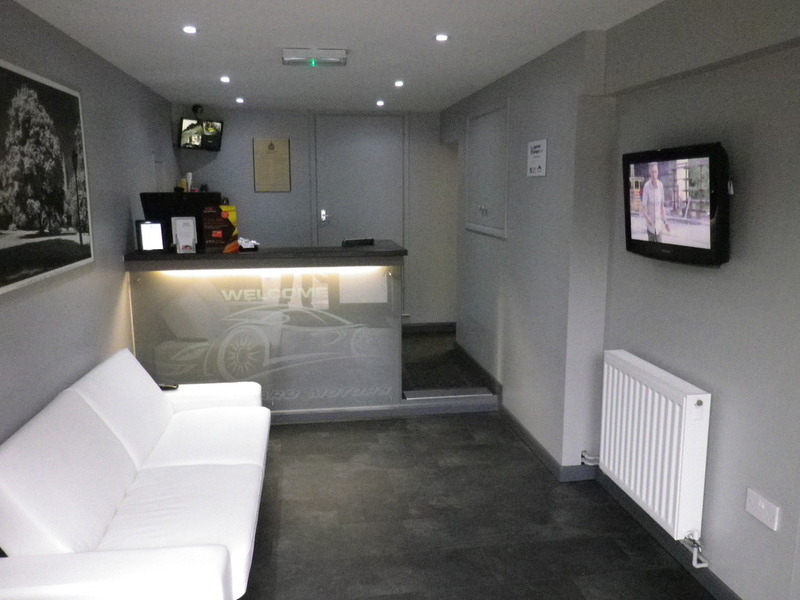 Our mechanics offer a wide range of services to ensure that your car is safe and roadworthy. 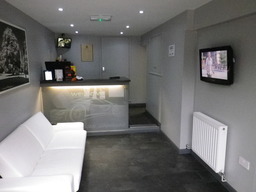 So, please don't hesitate to book your car in today. All of our prices are competitive and there are no hidden extras, so please call us today to find out more. A proud member of approvedgaraes.co.uk- every garage is independently approved by Motor Codes, a Government backed organisation, committed to raising the standards of service in the motor trade, and each one is regularly inspected by the RAC. All members are selected to join by invitation only.